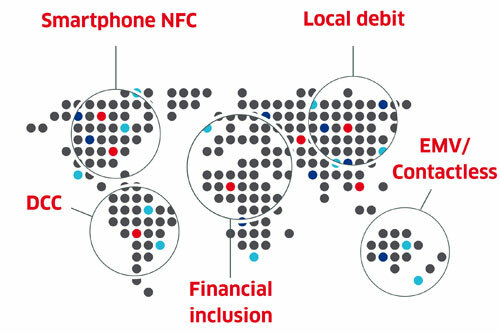 The Telium TETRA global offer allows value-added services to be seamlessly deployed in the payment value chain. It creates a breakthrough in the way payment service providers can operate their fleet and finally handle legacy payment activities while transitioning to the digital age. This makes it a unique ecosystem and a perfect opportunity for the payment industry to enhance the consumer experience. 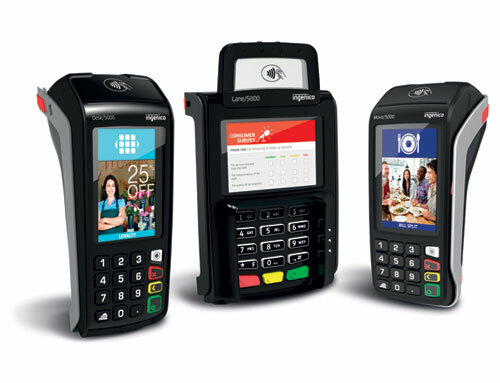 The new Telium TETRA suite relies on a new generation operating system and 4 major offers: Payment Terminals, Payment Applications, the Estate Manager and the Marketplace. Telium TETRA Operating System combines our expertise in secure payment and the agility of the web. Provide a unique catalog of 2,500+ payment applications in 170+ countries. Whatever the country, we provide the right methods to drive new sales opportunities. 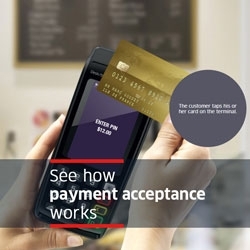 Maximize the availability of acceptance services at the point of sale, in full compliance with security standards. Provide a marketplace of merchant business apps where estate owners, content providers and merchants can meet to create new consumer experience.